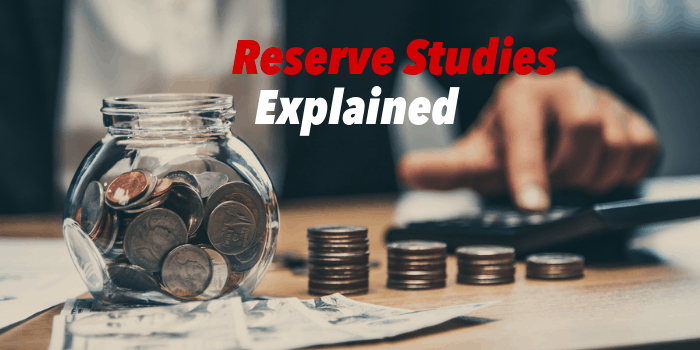 Does your community need a reserve study? Coventry Group can help you find a reserve study specialist that will work best with your association. Call us to set up a free consultation. Not sure you need a management company for your association? Afraid it will be too costly? We can look at your options and see if professional management is right for you. © Coventry Group Community Management, Inc.